We have just come back from the best surprise weekend away (courtesy of hubby) and we had a brilliant time. As you can imagine I was spoilt for choice this week with lots of lots of amazing photos to choose from. I decided to choose this photo because I just love it (this is now my laptop background too). 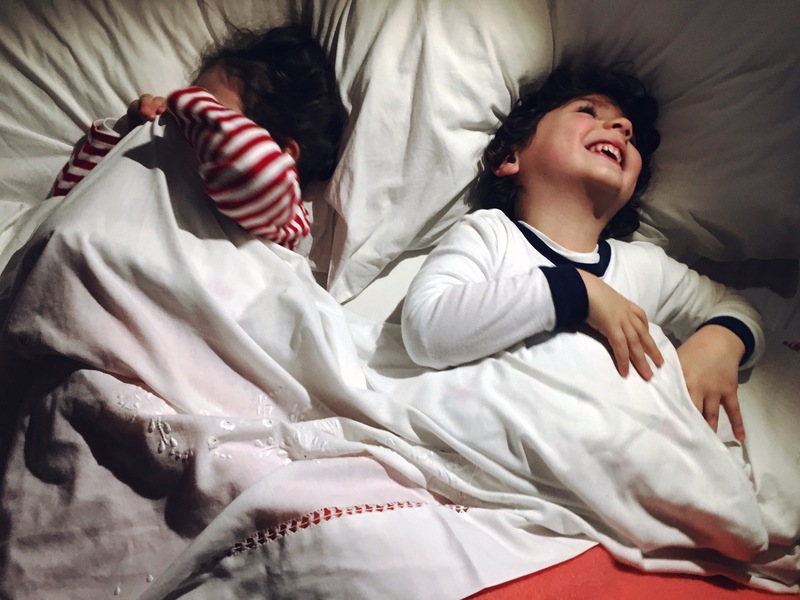 These two add such a gorgeous time together at the weekend they even wanted to sleep in the same bed. They didn’t but they sure had a good time while it lasted! Oh this photograph ripples with love and laughter.